Year-round comfort. This men's t-shirt is designed for all-season wear. The striking look of textured marble mélange gives it a stylish touch. 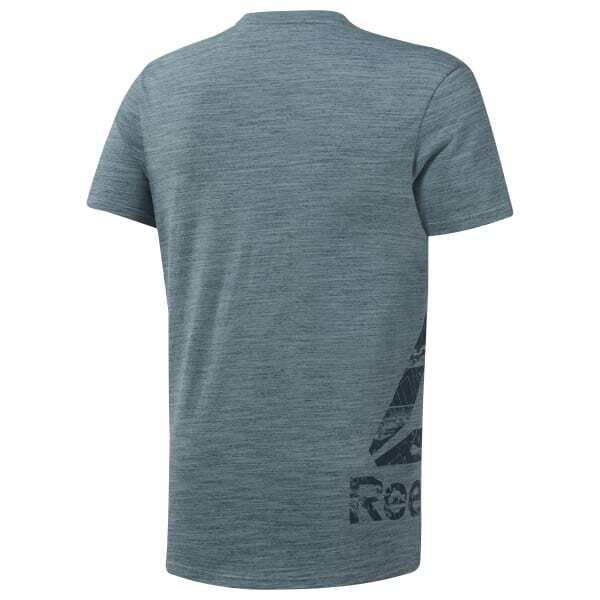 The slim-fit tee is built without side seams for added comfort.